It is an easy decision to choose the lawyers at Federis & Associates Law Office as your IP legal representation. Our attorneys are leaders in the field of intellectual property law in the Philippines. But we can also protect your original ideas, product or service, no matter where you live and conduct your business. When our clients’ works require protection beyond Philippine jurisdiction, we work and collaborate with our network of reliable foreign associates who are experts in this area of law. When you have a need for legal representation for your intellectual property issues, the attorneys at Federis will actively pursue your case in order to achieve the best solution for you, the client. 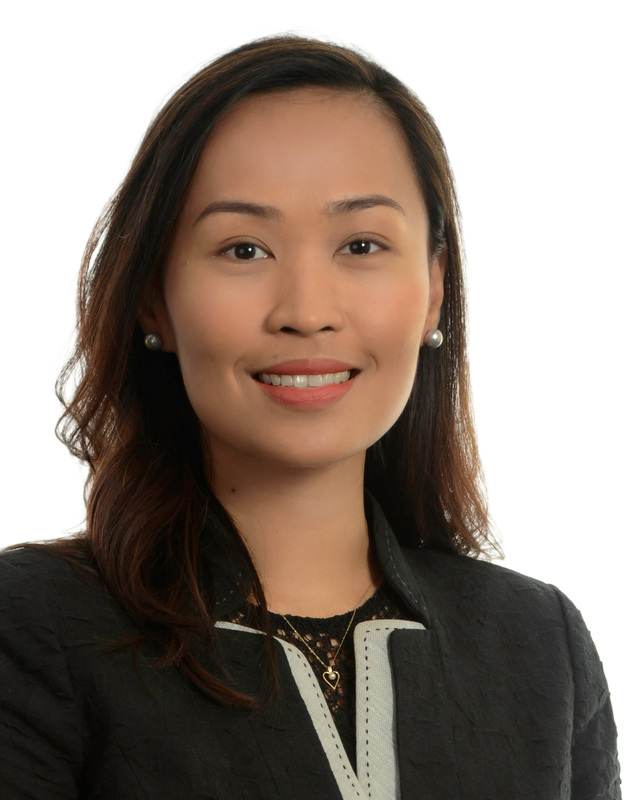 Loreto A. Madarang is a registered patent agent and a licensed engineer. 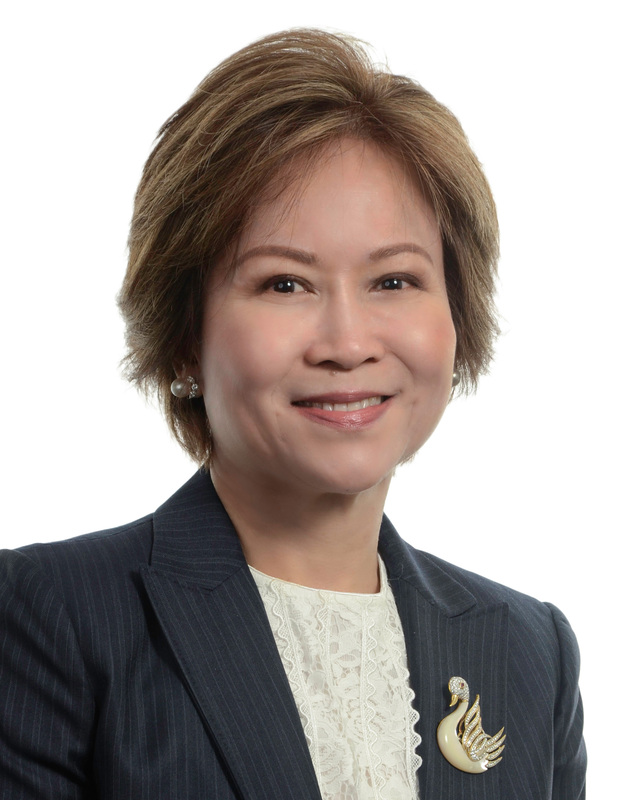 Prior to joining Federis & Associates Law Office, she worked for five years at the Philippine Patent Office, initially as a patent researcher and later as a patent examiner in the chemical technology section. As an examiner, Ms. Madarang had the opportunity to examine numerous patent applications from areas of chemical processes and pharmaceutical preparations to compositions. The internal reorganization at the Philippine Patent Office shifted her responsibilities to the examination of utility models and designs. These ranged from the mechanical division to the chemical technology group. 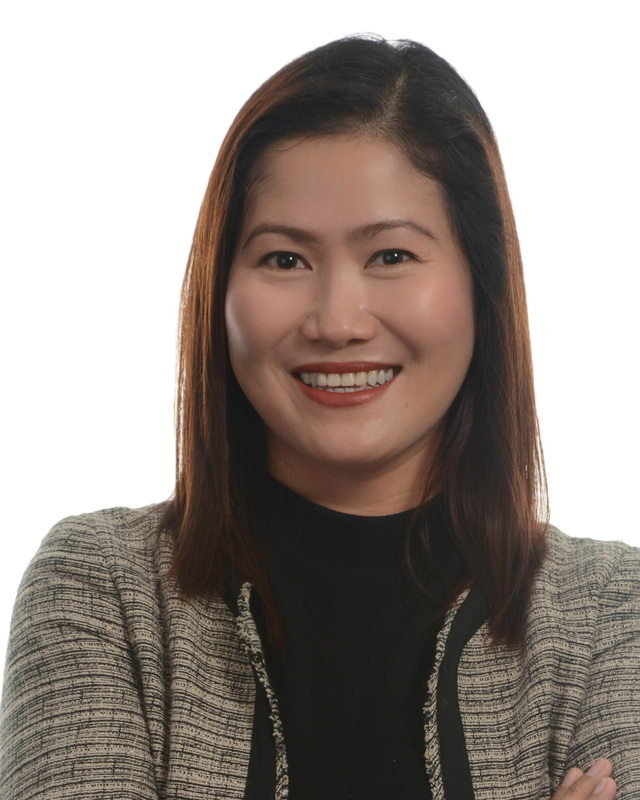 As a result of her time at the Philippine Patent Office, Ms. Madarang is experienced in handling the examination of numerous applications in the mechanical field in addition to examining applications for design patents. After her term in the Philippine Patent Office, Ms. Madarang worked in a large IP firm for 13 years. At this law office, she served as the lead patent agent and was responsible for handling a large number of patent applications for important clients, including Astra Zeneca, Upjohn, Exxon-Mobil, Glaxo and ICI Chemicals. Ms. Madarang ran the whole gamut of patent work for these important clients. She prepared patent applications, drafted description of inventions and specifications and claims, and composed all patent documents for legal compliance. She prepared communications to the patent examiners traversing rejections in patent applications and handled most of the day-to-day patent work for a large docket of patent records. She also responded to requests for face-to-face meetings with patents counsel and inventors and conducted lectures in international meetings where she discussed patent practice and procedure in the Philippines. 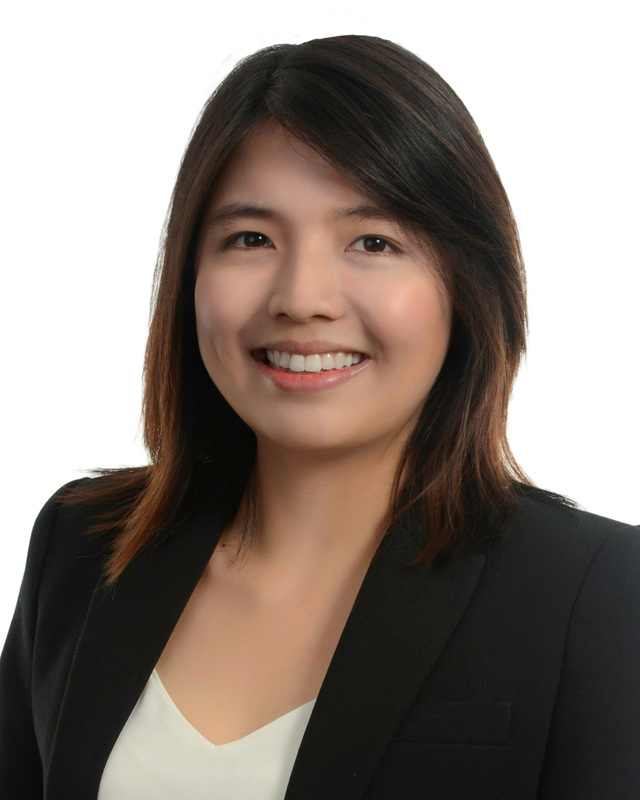 Currently, Ms. Madarang is the lead patent agent at Federis, and is tasked with the day-to-day handling of documentation in various stages of patent prosecution work. Ms. Madarang prepares draft opinions on patent issues, reviews the validity of patents and reports on prior art, and evaluates infringement issues. In addition, she supervises the proper maintenance of patent docket records and prepares all other necessary documents for filing with the Bureau of Patents. Her unique experience working as a patent examiner has given her the ability to interact appropriately with the various officers at the Bureau of Patents, a valuable asset that allows Federis to avoid or minimize delays in obtaining allowance for patent applications. Ms. Madarang graduated from Adamson University in the Philippines with a Bachelor of Science in Chemical Engineering. 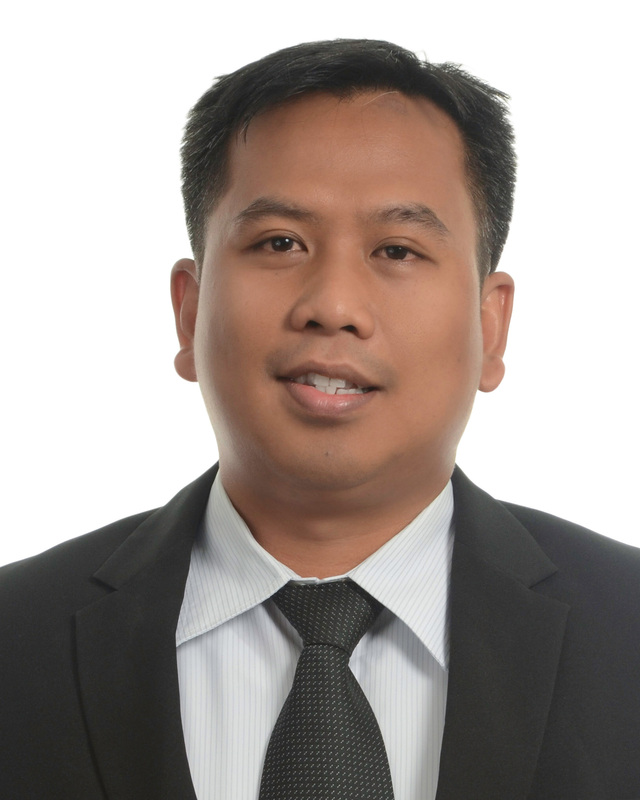 Ferdinand O. Urbano worked as a patent paralegal for seven years in an IP law firm in the Philippines before joining Federis & Associates Law Office. At Federis, Mr. Urbano’s main responsibilities include assisting the lead patent attorney in preparing documents for patent filings and prosecution. He evaluates each patent application for compliance, prepares transmittal letters, reports filing details to clients, dockets outstanding formalities for compliance, monitors due dates, reports office actions and assists in preparing responses to office actions. Mr. Urbano reviews specifications and claims, and prepares and reviews other parts of a patent application. He conducts patent searches, prepares search reports. He monitors patent annuities and is responsible for the accuracy of annuities payments, coordinates with the Bureau of Patents in discrepancies in annuities in cases of deficiency notices. He timely reports and coordinates with the clients on patent annuities payments. Mr. Urbano graduated from University of the East in the Philippines with a Bachelor of Arts in Business Administration. Ramon Emil T. Olea is a licensed chemical engineer. Prior to joining Federis & Associates Law Office, he worked for a precision motor manufacturing company which specializes and handles motor application products offering an expansive product line from small precision to supersized motors. 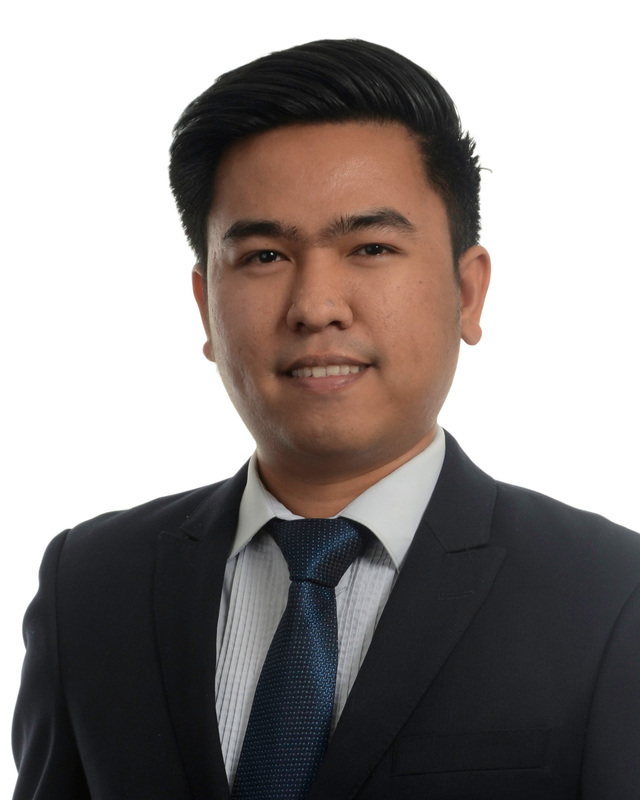 As a process engineer, Mr. Olea gained experience in unit operations, machinery and equipments, surface and advanced coating engineering, and research and development. After working in a manufacturing company, Mr. Olea worked for a boutique Intellectual Property law firm. At this law firm, he served as a patent specialist and was responsible for filing and prosecuting local and foreign patent applications in multiple technology fields such as pharmaceuticals, chemistry, chemical technology, biotechnology, food and agriculture, cosmetics, automobiles, electronics and general engineering for important major clients including Honda Motor Co. Ltd., GlaxoSmithKline, Pfizer Inc., Procter and Gamble, and BASF. At Federis, Mr. Olea practices intellectual property in the areas of patents, industrial designs and utility models. Mr. Olea’s main responsibilities include filing and prosecuting patent applications, preparing letters-advice to clients concerning Office Actions issued by the Bureau of Patents, preparing and filing responses to such Office Actions, docketing outstanding substantive issues and formalities for compliance, and analyzing and processing incoming and outgoing correspondence. He is also proficient in conducting patent searches, evaluating and analyzing search results, and providing freedom to operate opinion and expert advice on patentability issues. Mr. Olea earned his degree in Bachelor of Science in Chemical Engineering from the University of the Philippines Los Baños. 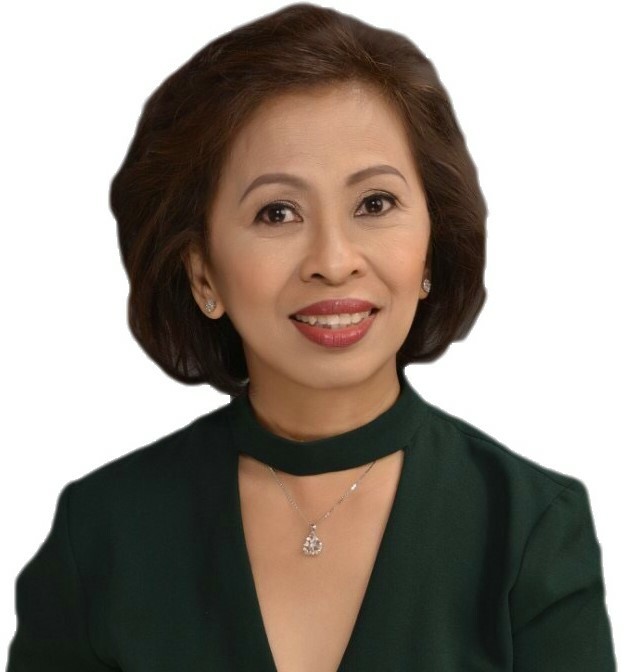 Rowena O. Martinez worked as a patent paralegal for eleven years in another IP law firm in the Philippines prior to joining Federis & Associates. At Federis, Ms. Martinez’ main responsibilities include preparing Annuity Forms/Design Renewal Forms for filing to the Intellectual Property Office (IPO), receiving Office Actions issued by the IPO regarding annuities, preparing draft reports regarding Office Actions received from the IPO i.e. Notice of Deficiencies and Notice of Non-Payment, preparing draft letter-reply for missing official receipts, verifying the correct number of claims, name of the owner, application and registration details , annuity deadlines with the IPO and WIPO Database, and acknowledging queries and data verifications. Ms. Martinez graduated from Far Eastern University with a Bachelor of Science in Business Administration, major in Management. Rodolfo Cahucom is a registered trademark agent. He worked with the Philippine Patent Office for three years and has spent more than 23 years working in IP law. At the Philippine Patent Office, he worked in an assisting capacity with the Chief Officer of the Legal Services Division. He assisted in reviewing documentation, including annuity payments for maintenance of letters patent. Mr. Cahucom joined Federis & Associates Law Office as the lead trademark paralegal six years ago. He is tasked with assisting lawyers in all stages of trademark filing and prosecution work. He supervises four other paralegals and oversees the proper entry of records in the firm’s docket maintenance system. Mr. Cahucom responds to phone and trademark queries, including declarations of use, affidavits of use and renewals of trademark applications. He collates and reviews trademark search reports, conducts research and verifies the status of citations in office actions. Mr. Cahucom is the key date keeper, ensuring all of the lawyers at Federis meet their deadlines and regularly communicate with the Bureau of Trademarks. Mr. Cahucom obtained his Bachelor of Science from Manuel L. Quezon University. He majored in commerce. Maricel De Jesus has been working as a trademark specialist for fifteen years. She worked in another boutique IP firm for twelve years before joining Federis. 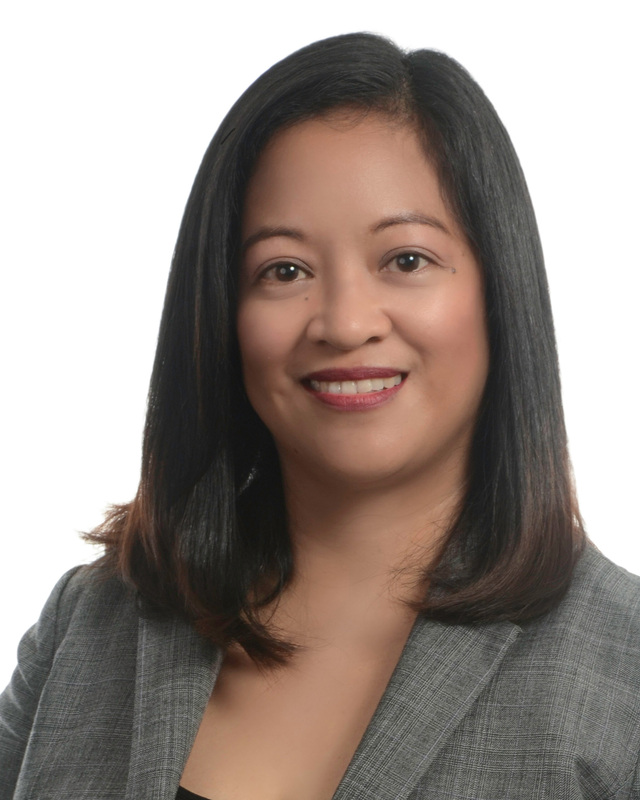 Ms. De Jesus assists our trademarks lawyers in all phases of the trademark process, from initial trademark availability searches, filing of trademark application to prosecution and post-registration filings including the preparation of declarations of use and petitions for renewal. She reports office actions and helps prepare responses to office actions. Ms. De Jesus oversees trademark files to make sure all formal requirements and parts of a trademark application are filed in a timely fashion. She monitors critical docket dates and prepares reminders for lawyers and clients in regard to outstanding matters and issues in various phases of trademark applications. In addition to post-registration work, Ms. De Jesus, handles recordation of title changes to trademark records including changes in address, assignment of trademarks and recordal of license agreements. In foreign trademark filings, Ms. De Jesus coordinates with foreign associates in compliance with documents and other filing requirements. She monitors critical filing deadlines and see timely coordination between clients and foreign associates. Ms. De Jesus graduated with a Bachelor of Science in Computer from La Consolation University of the Philippines. She has obtained training courses for trademark agents conducted by the Intellectual Property Office. Ma. 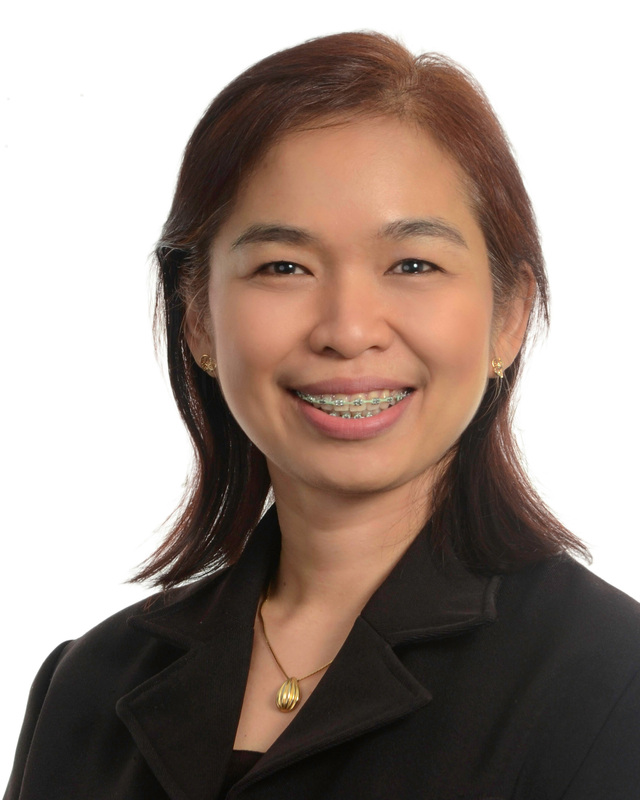 Syril Blanquisco-Diesta started her work in IP back in 2000 at the Bureau of Legal Affairs of the Intellectual Property Office of the Philippines. She then had stints as Senior Paralegal in IP boutique firms for a considerable period. In 2017, she joined Federis & Associates. 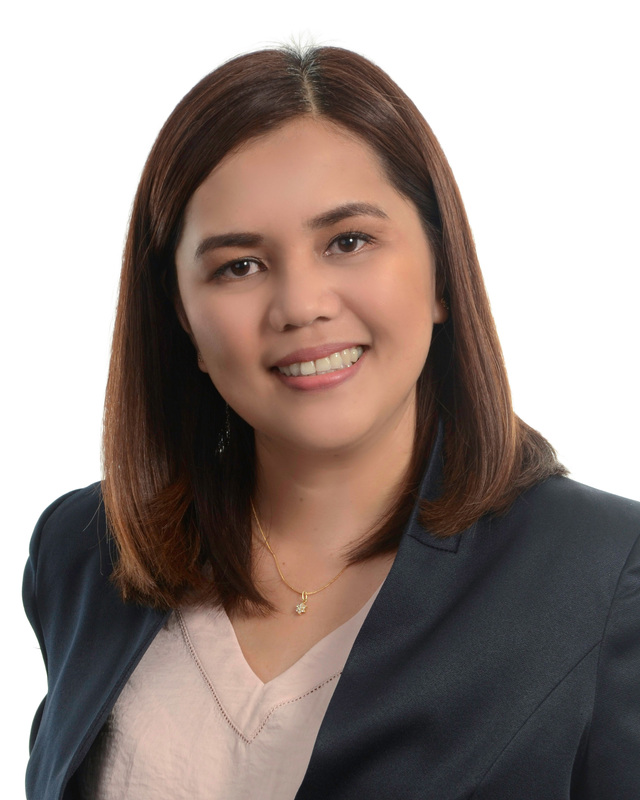 At Federis, Ms. Blanquisco-Diesta handles trademark searches and prosecution, trademark registration outside the Philippines, Recordation of License Agreement, and copyright registration. Ms. Blanquisco-Diesta earned her Bachelor of Laws from Far Eastern University, Manila in 1997. Charo C. Sto. Domingo is an IP litigation paralegal. Prior to joining Federis & Associates Law Offices, she worked as a legal secretary at another law firm for seven years. Ms. Sto. Domingo has more than ten years’ experience as an IP litigation paralegal. At Federis, she assists lawyers by monitoring opposition deadlines, preparing motions and exhibits, and reporting receipt and filing of litigation documents to clients. Her responsibilities also include filing Declarations of Actual Use (DAU), Renewals of Trademark Registrations, and Recordals of Assignment or any documents affecting title or ownership of trademarks with the IPO, receiving Office Actions issued by the IPO regarding DAU and Renewals, and preparing draft reports regarding Office Actions received from the IPO. Ms. Sto. Domingo holds a bachelor’s degree in Office Management from Partido State University, where she was both a service and leadership awardee. 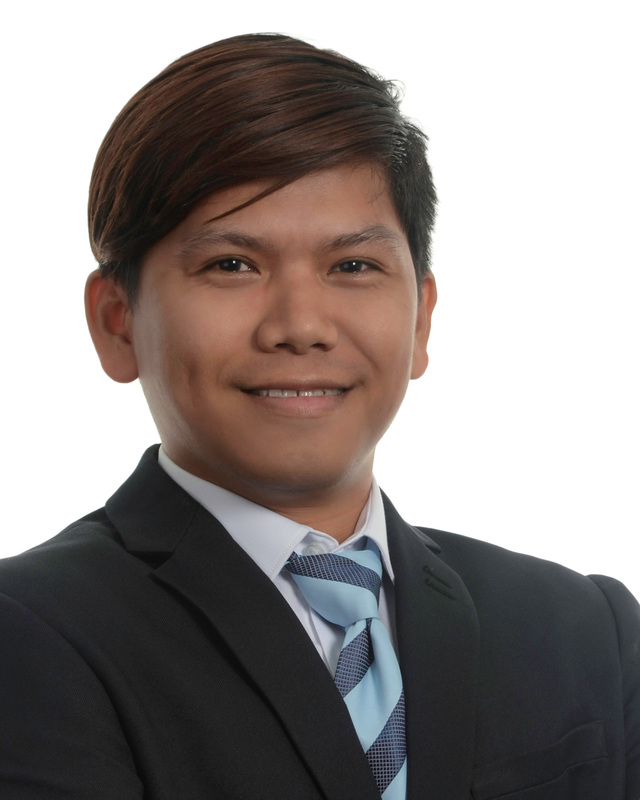 Prior to joining Federis & Associates Law Offices, Eric John G. Ibay spent eight years in the technical staff of the Bureau of Patents of the Intellectual Property Office of the Philippines. 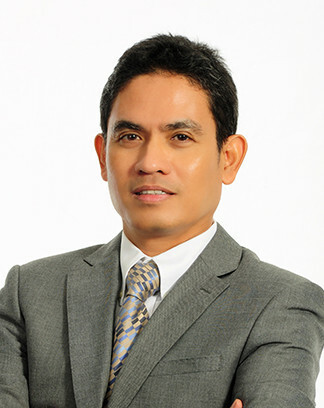 At Federis, Mr. Ibay’s main responsibilities include filing Declarations of Actual Use (DAU), Renewals of Trademark Registrations, and Recordals of Assignment or any documents affecting title or ownership of both patent and trademark matters with the IPO, receiving Office Actions issued by the IPO regarding DAU and Renewals, and preparing draft reports regarding Office Actions received from the IPO. He also mails Notices of Acceptance, Notices of Recordal, and Certificates of Renewal of Registration, verifies status of trademark registration, and acknowledges queries and data verifications. Mr. Ibay graduated from Universidad de Manila (formerly City College of Manila) with a Bachelor of Science in Psychology.